HONK! Oz Street Music Festival (11th-13th January, 2018) is a three day spectacle featuring alternative community bands and related arts. HONK! Oz is a not for profit association in Wollongong, NSW. 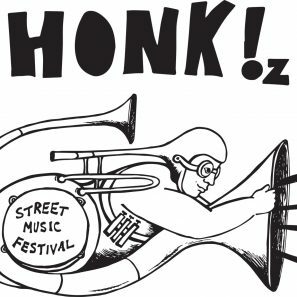 The Festival takes its name and inspiration from Somerville’s (Boston, USA) annual HONK! 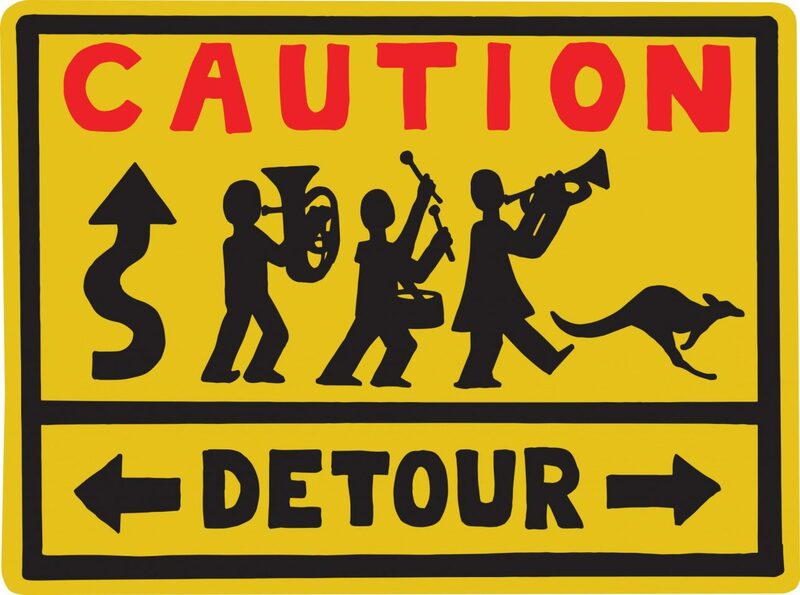 Festival of Activist Street Bands and Seattle’s HONK! Fest West. The first ever HONK! 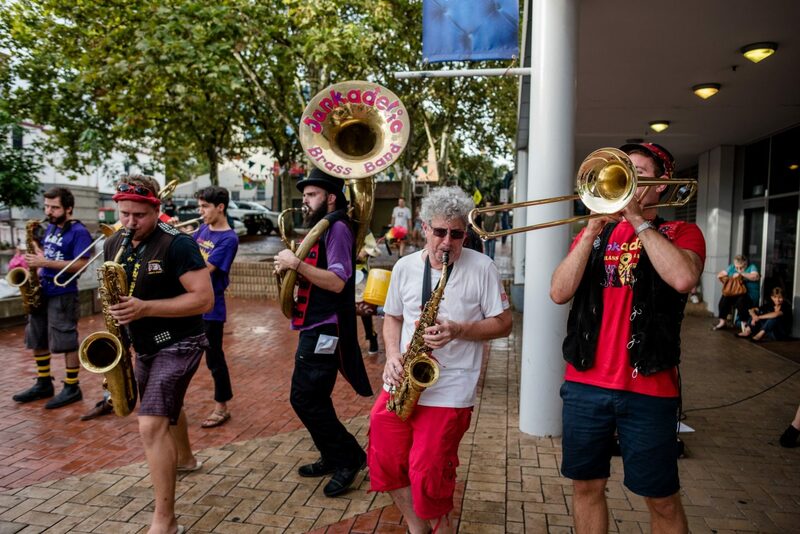 Oz Festival of Street Music happened in Wollongong January 9-11, 2015 when twenty bands converged on Wollongong to play music in the streets. Spontaneous, liberating and imbued with a strong social conscience, HONK! is a collision of musicians, friends, families, outrageous costumes and irresistible music. HONK Oz is completely free and accessible. Performances happen in public spaces and there are no ticket prices. The festival is run by volunteers and relies on generous community support to transport, accommodate and feed the visiting musicians. We need money to make this festival happen. This is where you can help! We require financial support from the community to assist with travel, food, accommodation and transport costs within the festival for the visiting musicians. 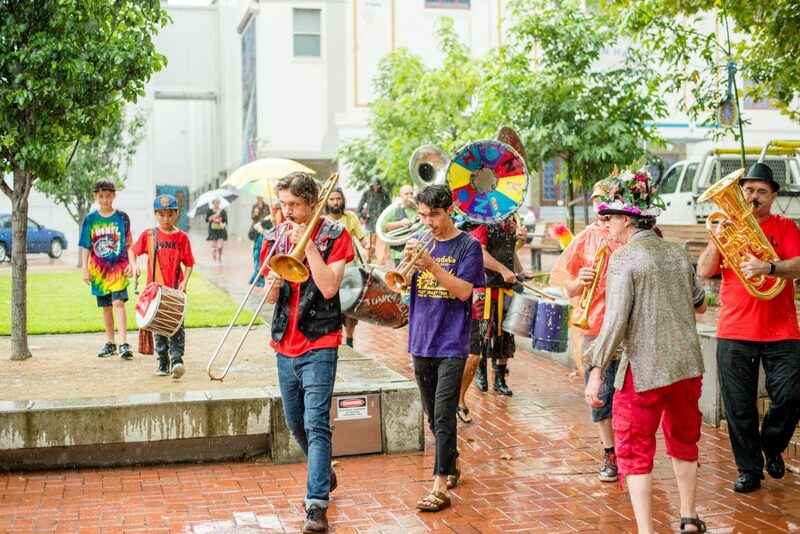 The Festival does not offer artist fees – musicians attend HONK! Oz at their own expense. Many travelling great distances to participate. 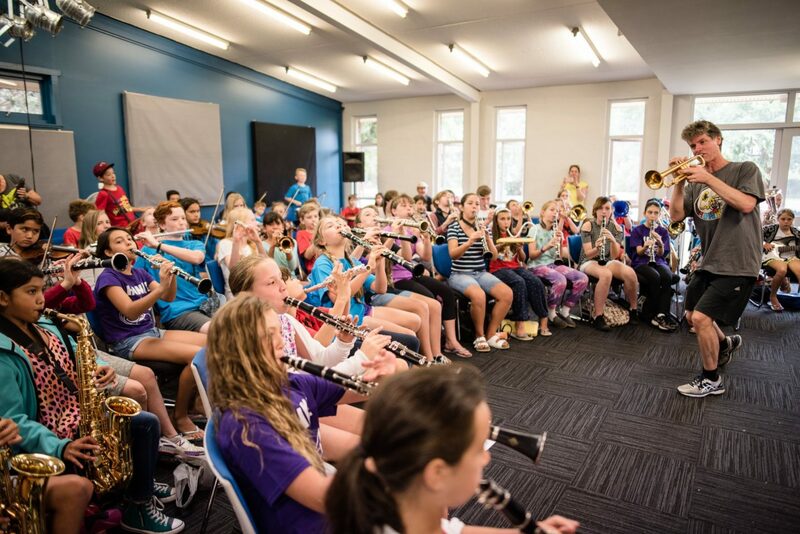 We are seeking funds to assist visiting musicians with travel, food, transport and accommodation. Hospitality is key to the success of HONK! Oz. We are grateful for even the smallest contribution. Every dollar helps!!!! Your contribution to this project is tax deductible. HONK! 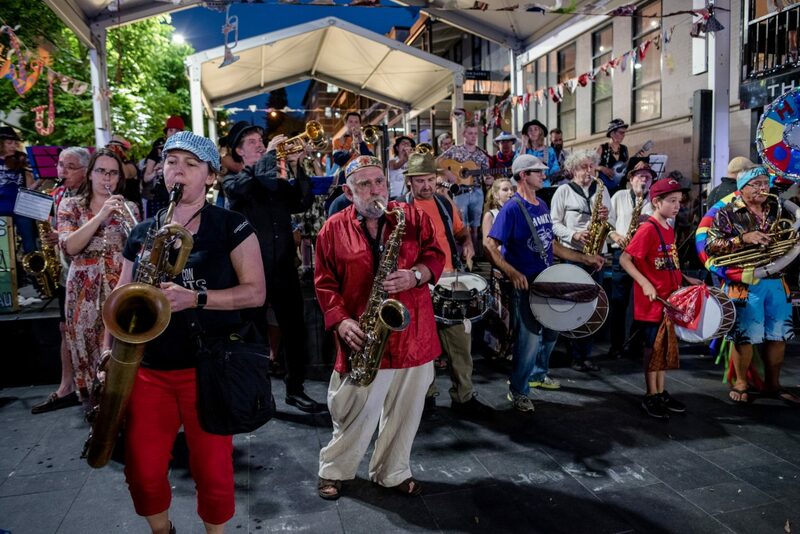 Oz is a free three-day spectacle on the Street of Wollongong featuring alternative community bands and related arts. Community and Social Justice are at the heart of HONK! Oz. Bands are not paid to participate – they come at their own expense, inspired to connect with other like minded musicians. 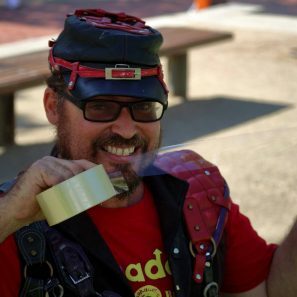 Honk bands are inclusive and community minded. They take their musical inspiration from Mardi Gras and Carnival, and from street music gatherings across Europe and South America. They borrow a fusion of repertoire from a diverse set of music traditions; New Orleans second line, Klezmer, Balkan and Romani music; Brazilian Samba and Frevo; Jazz, funk and popular music.